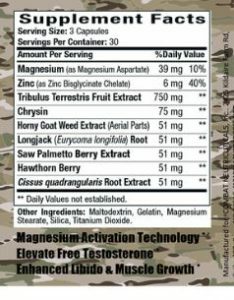 Home / Test Boosters / Combat Nutra Testadrol 90ct. 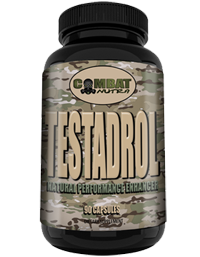 Buy 2 or more bottles of combat nutra testadrol for only 16.99 each with free shipping!! 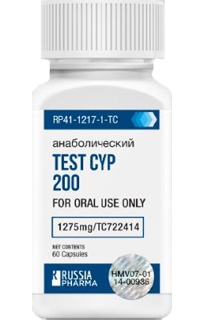 Russia Pharma Test CYP 200 60ct, BOGO Available! !